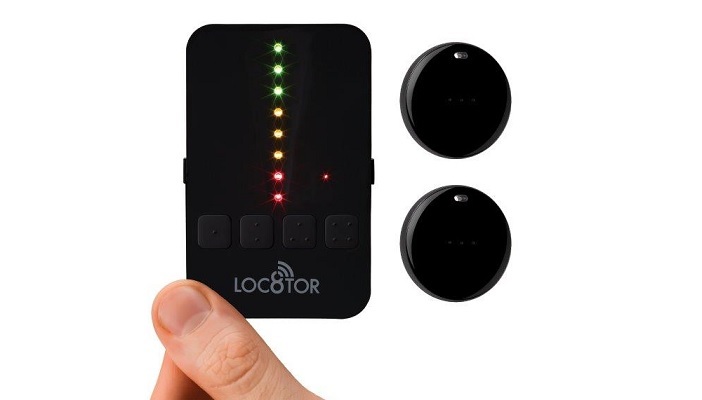 The new and improved Loc8tor Lite is a black credit card sized electronic locator which can find items prone to being misplaced like keys. Attach a tag to an item and audio beeps will guide the user to the location of the tag. Each homing tag has a different alarm tone for easy identification and has a range of up to 122 metres. Fitting tags are easy to do and the Loc8tor Lite will guide users to within one inch of tagged items. They even work through doors and walls. The Loc8tor Lite comes with two tags included, but an additional four tags can be purchased (sold individually, product code DL116, £19.95 inc VAT). To find out more or to buy the Loc8tor Lite today, shop online.